Episodes tagged: Grenada - Jester's Podcast, It's Not A Joke! This is the New Year's Eve edition of Tales From The Crate. All old school everything. Every genre. 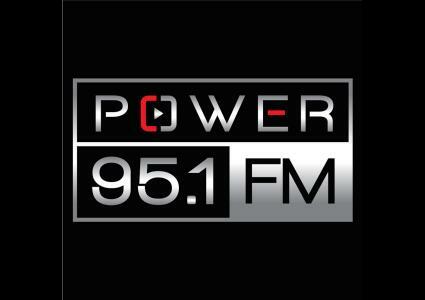 Open format with Jester, Puffy & Scratchmaster on Power 95FM (Grenada). 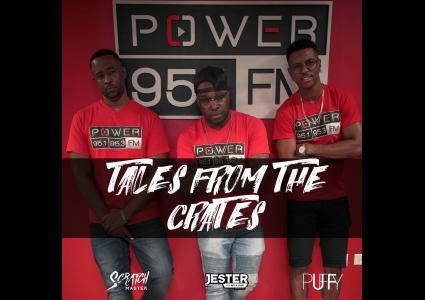 Tales From The Crate with DJ Puffy, Jester & Scratchmaster. Old School everything. Soca, dancehall, reggae, hip hop, soul, r&b + MORE! Listen. Love. Repeat!